﻿Sign up for your free, all-seasons activity guide today! 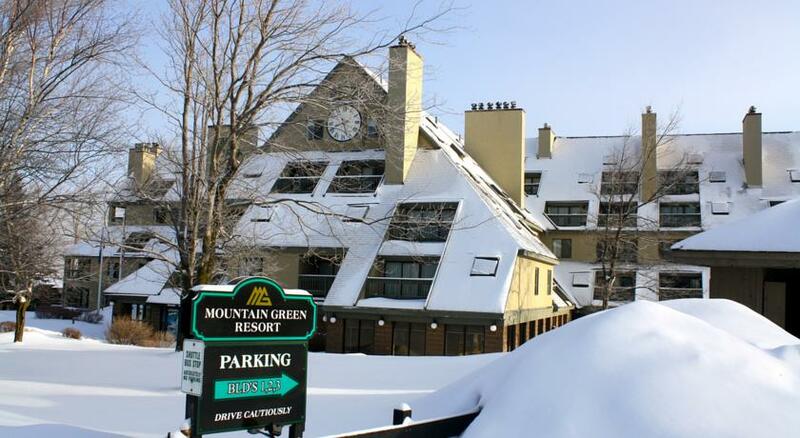 ​Central Vermont offers great year-round experiences for adults and families. 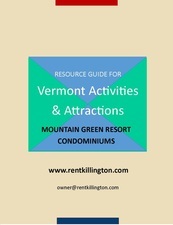 Get Your FREE Copy of our exclusive All-Seasons Activity Guide!